Elephant seals that shirk traditional foraging grounds fare better during times of change. West Coast elephant seals have one of two broad dispositions: some are traditionalists and some are explorers. Every summer and fall, female elephant seals leave the beaches of California and travel thousands of kilometers into the open water of the North Pacific. There they gorge on fish, squids, and other marine animals, packing on weight that will, hopefully, see them through the late fall and winter breeding season when they spend months on land tending to their pups. But as new research shows, seals have two main approaches to picking their autumn feasting grounds. The traditionalists return to the same site year after year, while the explorers venture into parts unknown. The research also shows that when conditions are normal, traditionalists are better off—there’s value in knowing where the eating is good and sticking to what you know. But when the climate is thrown into disarray, it’s the explorers that thrive. It’s a showcase of how behaviors that are maladaptive in the short term could actually be beneficial in the long run. Briana Abrahms, a researcher at NOAA and the University of California, Santa Cruz, and her colleagues spent the past 10 years tracking 30 female elephant seals with satellite tags, which revealed that roughly two-thirds of the animals are traditionalists. They also weighed the seals each year, charting how much they’d fattened up. 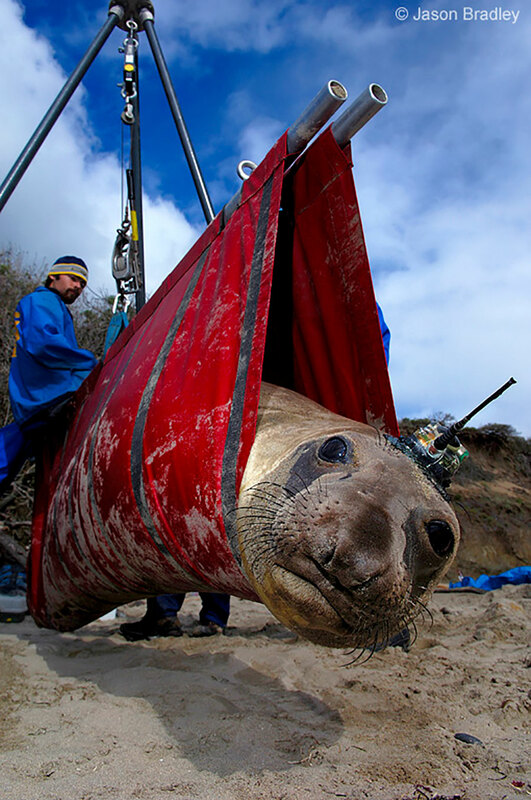 This gave them a sense of how the differently behaved seals fared under changing ocean conditions. The researchers found that under typical conditions, traditionalist elephant seals are more successful—they tend to put on more weight. But as a natural climate cycle sent water temperatures awry, it was the explorers that put on more weight. In recent years, the frequency of these natural oscillations between warm and cold water has been picking up, shifting every two to four years instead of every 10, which scientists agree is due to anthropogenic climate change. And as ocean conditions become less predictable, it is the exploratory seals that may be the species’ best hope. The idea that seemingly maladaptive behaviors could pay off in the future isn’t new. Think of migratory birds: in many populations, a few individuals opt to stay put for the winter instead of heading south. When winters are harsh, those homebodies tend to die. But if the winter is mild, skipping the stress of a transcontinental flight could be worth it. Even though the concept is well known, Abrahms’s study is one of the first to provide data on the benefits of different behavioral strategies under changing climate conditions. Cameron Ghalambor, a Colorado State University evolutionary biologist who was not involved in the research, says it’s very difficult to predict which behaviors might become beneficial in the future. Natural selection, after all, can only work if there is a range of behaviors to select from. Abrahms and her colleagues are continuing to track the elephant seals. If the explorers become more common, they can watch this adaptive response to climate change play out. Not every species has the flexibility to cope when their environment shifts, but it seems that, just maybe, elephant seals do. 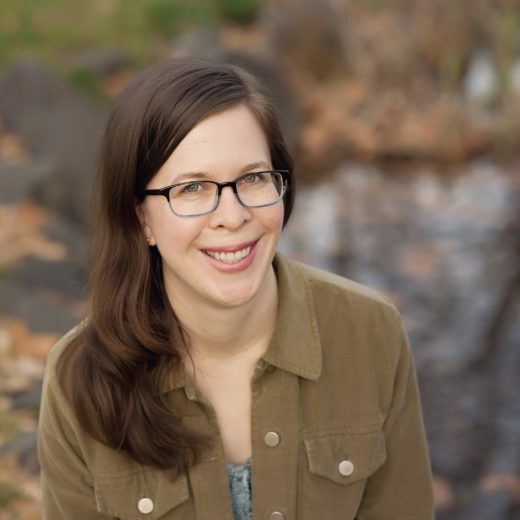 Rebecca Heisman is a writer, educator, and naturalist. After spending several years as a nomad, moving from one seasonal environmental education or wildlife technician job to the next, she has settled in Walla Walla, Washington, where she is currently working on making her suburban backyard more inviting to wildlife. Cite this Article: Rebecca Heisman “In a Changing Climate, Conservative Elephant Seals Suffer,” Hakai Magazine, Sep 27, 2017, accessed April 21st, 2019, https://www.hakaimagazine.com/news/changing-climate-conservative-elephant-seals-suffer/.